This page needs to be modified and updated. There are quite a number of pdf files available in the depths of this web site. Since merging with the MW DXing web site, many links back and forth to the various material need sorting out. Please bear with us. Since June 2013, a few zip files are available for download of temporary raw scans of various old radio magazines, which will eventually be made into decent res pdf files. Until that time, feel free to browse the raw scans. 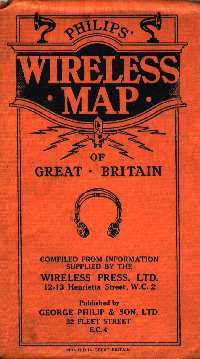 Situated on the Mull of Kintyre, on the coast facing the Atlantic, this little known village was host to one of the earliest wireless experiments. The story of Radio Machrihanish was printed in the Scots magazine in July 1989, pages 384-7, and written by Hamish Mackinven. Here are some nostalgic images from late 1926 and early 1927. This was around the time the BBC changed its name from the British Broadcasting Company Ltd. to the British Broadcasting Corporation. In those early days the BBC was not afraid of advertising products as can be seen by the back covers of the libretti below. The images are quite large in order to preserve quality. The above two images were from the libretto of 'The Barber of Seville' produced by the British Broadcasting Company Ltd. which was broadcast on 10th December 1926. 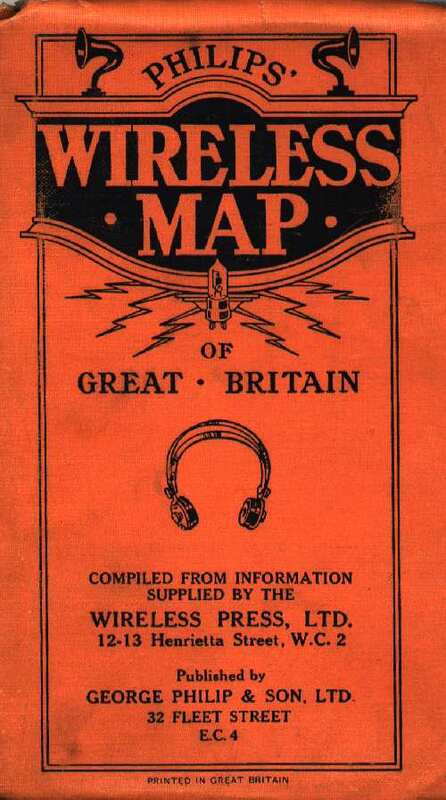 The rear cover features an advertisement for loudspeakers from S.G. Brown of Acton, West London. These two images were from the libretto of 'Romeo and Juliet' as produced by the newly formed British Broadcasting Corporation, and broadcast on 29th April 1927. 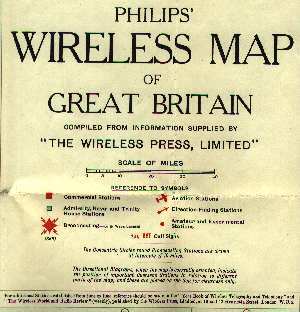 The rear cover of this issue features another loudspeaker advertisement, this time from Lissen Ltd. of Richmond, Surrey. 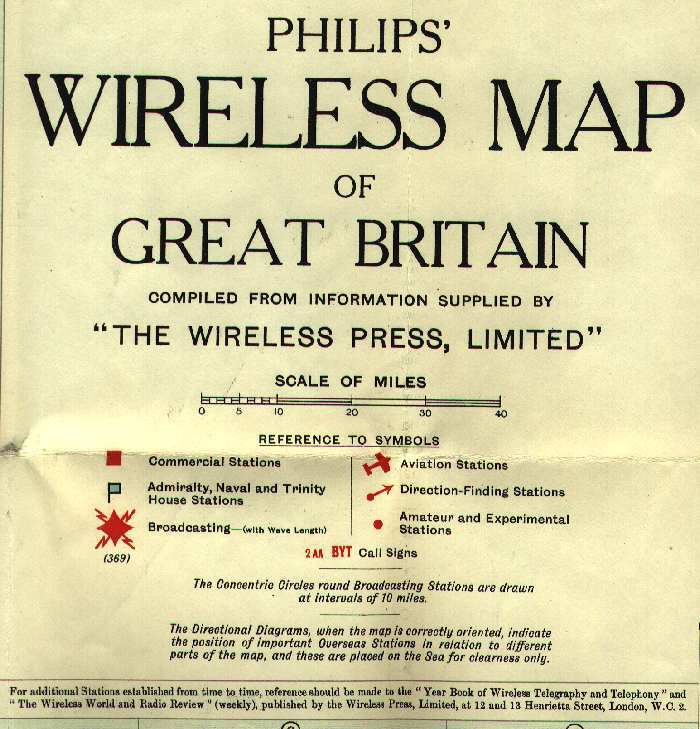 These publications featured further advertisements for wireless equipment and batteries. If you would us to include further such images, please drop us an e-mail.